We’ve heard a lot of speculation surrounding Apple’s new hardware and what to expect. Some reports state there is a budget iPhone in the works, with an iPhone 5S to feature a speed bump as the usual ‘S’ upgrades do. Other reports suggest that the iPhone 5S is the Budget iPhone, with an iPhone 6 being the next high-end version of iDevice Apple has lined up to take over from the iPhone 5. More evidence suggests that the iPhone 5S and Budget iPhone are different devices. It is largely expected that the iPhone 5S will feature a fingerprint scanner built into the home button, combined with multiple colours similar to what the iPod Touch currently offers. As for the budget iPhone it will feature a plastic polycarbonate unibody shell and will be slightly thicker than the current iPhone 5 model, also coming in multiple colours. 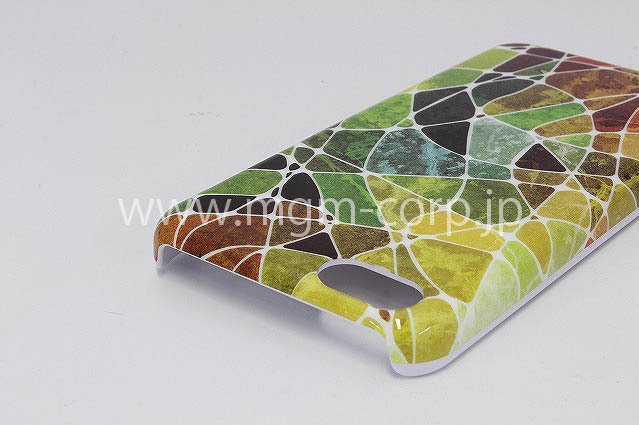 A case manufacturer called MGM corporation are claiming that they know what the budget iPhone will look like and have created a shell case for it, offering a glimpse into what the shape of the budget iPhone could look like. Whilst it doesn’t offer too much in the way of confirming what the budget iPhone will look like, it does show that the budget iPhone is approximately 2mm thicker than the iPhone 5 and will also feature rounded corners. Case manufacturers often budget on predicting upcoming products in order to be the first to offer accessories for an unreleased product. The leak comes from a relatively unknown source so it does seem unlikely that they have exclusive access to the unreleased budget iPhone. However, sometimes manufacturers hit it spot on, so there may be some truth in this leak, and we may just be looking at the case of the budget iPhone.